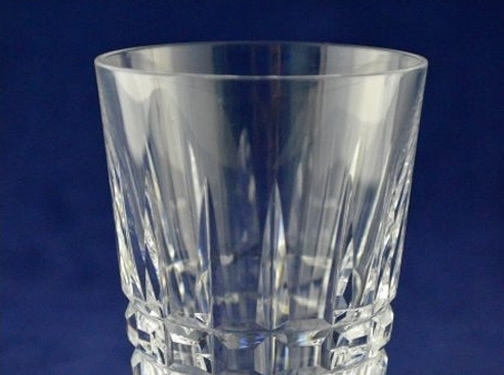 Stag House Replacements stock a wide variety of Crystal Drinking Glasses & Glassware from various manufacturers. Contact us today for more information. UK (Collier Row, Essex) based business providing crystal glassware for sale. Website includes e-commerce facilities, returns information, full contact details.